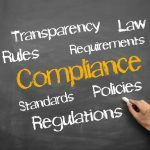 Don’t force thirsty employees and customers off-site. 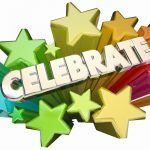 Instead, partner with the experts at delivering reliable beverage vending machines — Van Vending. 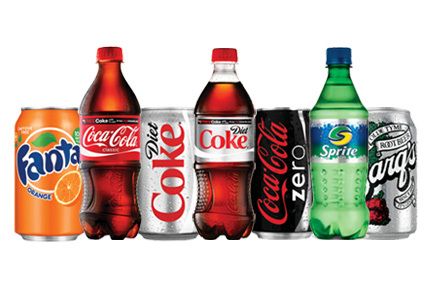 Choose from your favorite Coca-Cola products, ice cold and ready to drink. 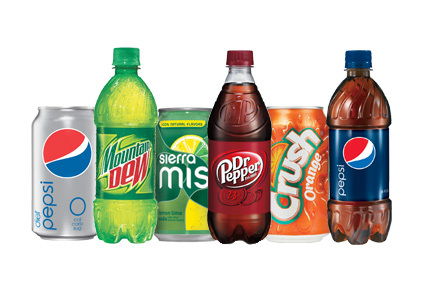 Enjoy the wide range of Pepsi beverages offered in our beverage vending machines. 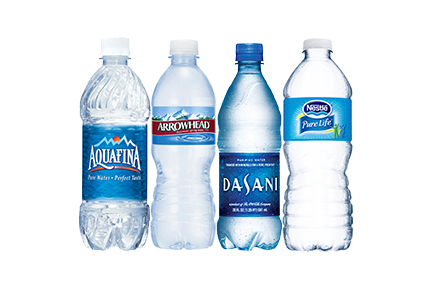 Opt for delicious, great tasting water in a convenient and portable bottle. 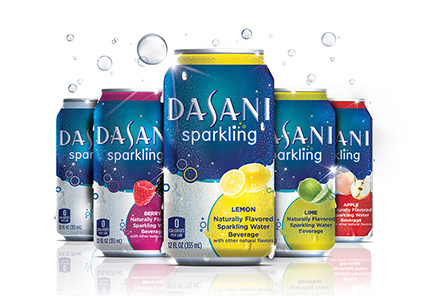 Liven up your healthy beverage habit with various waters that have added flavors. 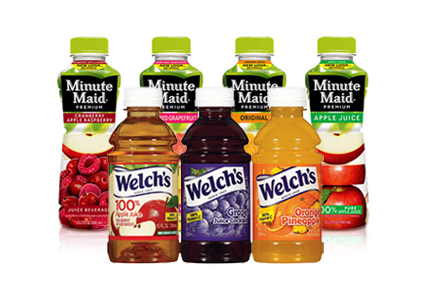 Sweeten up your workday with fruit and vegetable juices full of vitamins. 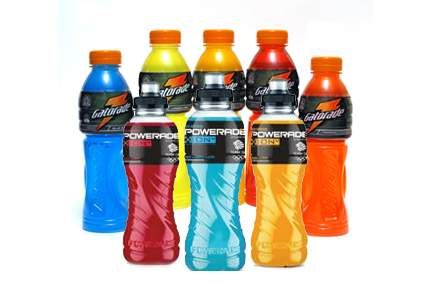 Recharge with one of the electrolyte-rich sports drinks guaranteed to hydrate. 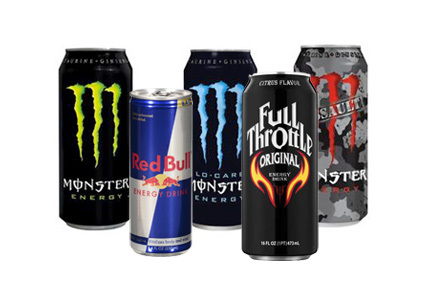 We offer a full line of beverages designed to increase alertness and energy. 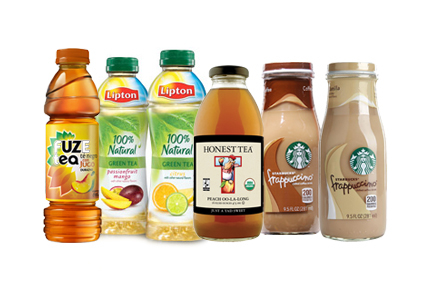 Satisfy the craving for iced tea or iced coffee instantly with ready-to-drink options. 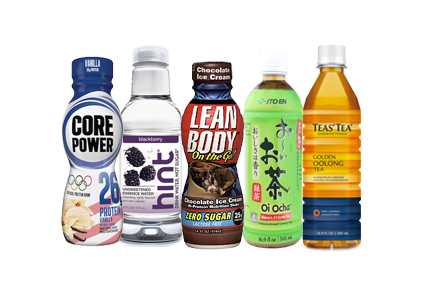 New flavors and drink blends that will tickle your tastebuds and keep vending fresh. 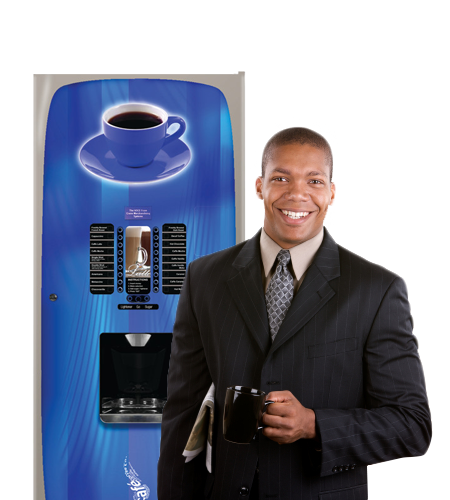 Today’s hot beverage vending machines deliver a delicious, freshly brewed cup of coffee to employees or customers. With the push of a few buttons, the user can customize the beverage size, strength, and even add flavoring to create a specialty drink.